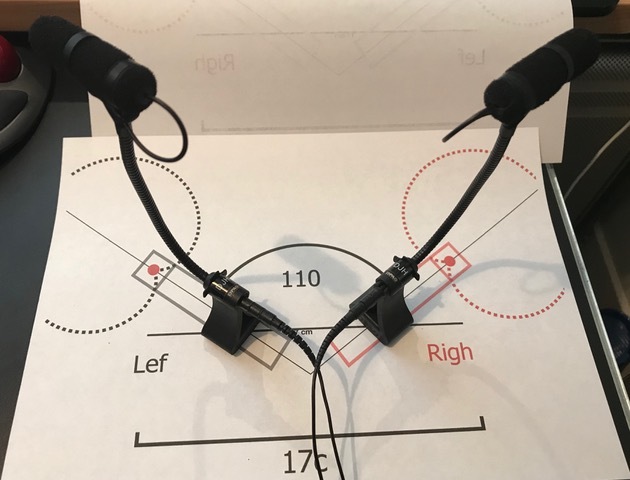 I came up with this idea during a Mic test, so that I could recall the exact mic positions as I swapped my mics round. Obviously a lot easier when your using DPA magnet piano mounts. The upshot, 4099 Core mics sound a even better !! Previous Previous post: World Tour Microphone Masterclass China – It’s a wrap !